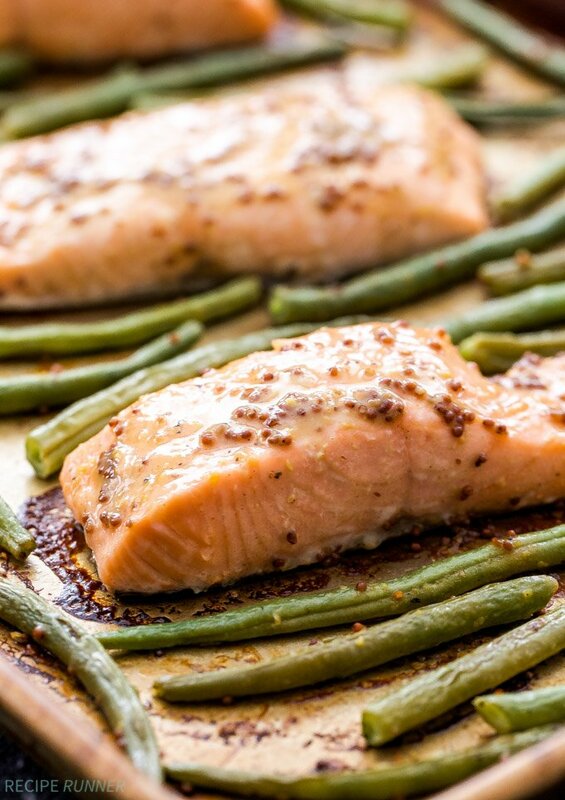 Sheet Pan Honey Mustard Salmon and Green Beans is an easy and healthy weeknight dinner. 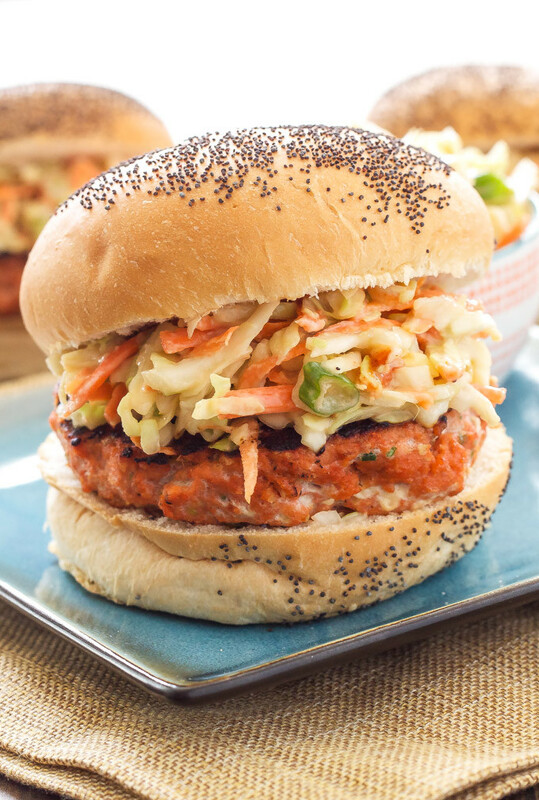 Full of protein with the perfect balance of sweet and tangy flavors, the whole family will approve! 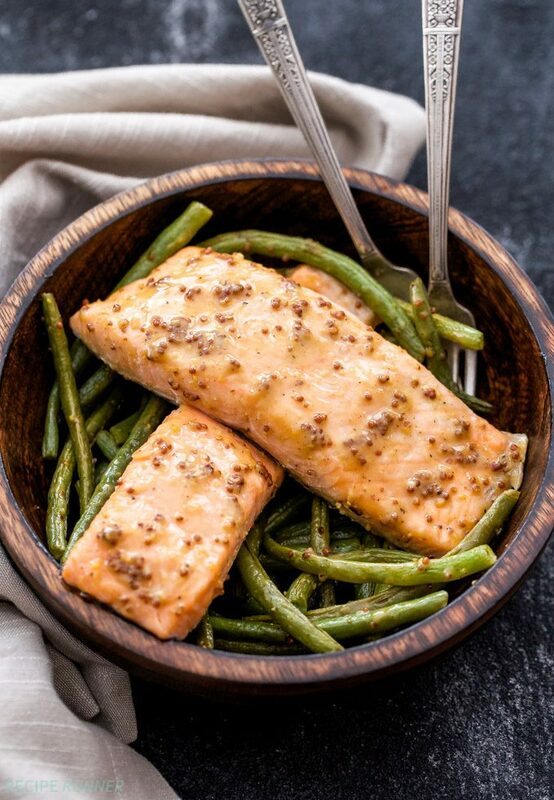 Starting the week off with another easy sheet pan dinner, Sheet Pan Honey Mustard Salmon and Green Beans! I hope everyone had a fun weekend. Our weather finally started to cooperate again Saturday. We went from sunny 60 degree temperatures at the beginning of last week, to cloudy, cold and icy weather at the end of the week. Typical weather for Colorado, I’m just glad the clouds don’t hang around for very long, I need my sun! Since the warmer weather returned I was able to get out for a nice walk before all the Super Bowl feasting. We didn’t go anywhere to watch the game, because neither of us really cared about the two teams playing. I did of course make plenty of good food to get us through 4 hours of football. For snacking we had Sesame Orange Baked Chicken Wings and Spinach and Sun Dried Tomato Dip Stuffed Mushrooms. Then for dinner I made our favorite Buffalo Chicken Sloppy Joes. As if that wasn’t enough, we finished the night with ice cream, because I always have a little extra room for ice cream! 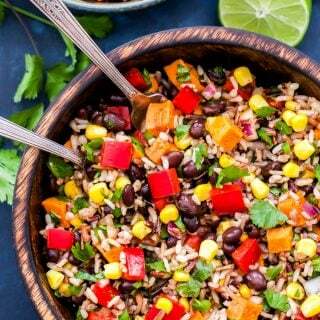 After a foodfest like last night, I’m in need of an easy to make and healthy dinner. I’ve recently discovered that nothing says easy dinner like a sheet pan dinner. I’m totally embracing these types of dinners because they’re fast and leave me with hardly any dishes to wash afterwards. Being a food blogger, I wash more dishes than the average person and there’s some days where I just can’t handle it. By the end of the week my hands can’t handle it either. They get so dry and cracked from the water along with the already dry Colorado air. If you line your sheet pan with foil the only things you should have to wash is the bowl and whisk you make the honey mustard sauce in, which by the way tastes like sweet and tangy perfection! Honey mustard tends to be a flavor that most people like, even kids because of it’s sweetness. 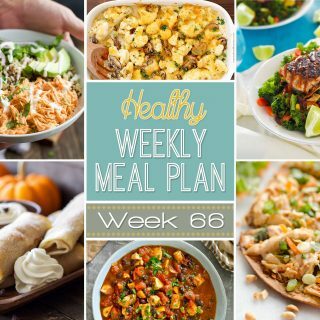 Add this easy, protein filled dinner to your menu this week! *Whisk together the water and tablespoon of kosher salt. 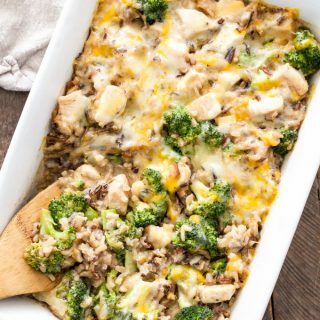 Preheat oven to 425° F. and line a rimmed sheet pan with foil or spray the pan with cooking spray. In a large bowl whisk together the ingredients for the honey mustard sauce. 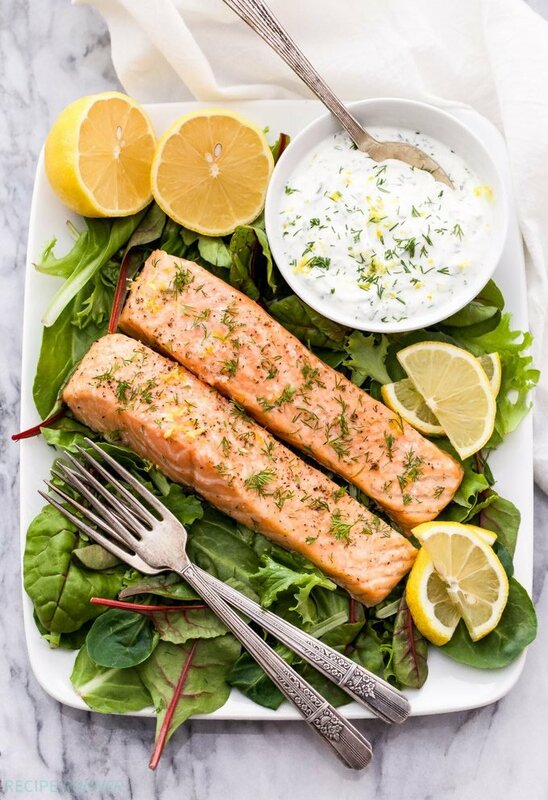 Place the salmon fillets on the baking sheet and brush or rub them with some of the honey mustard sauce. Add the green beans to the bowl with the remaining honey mustard sauce and toss together until coated. 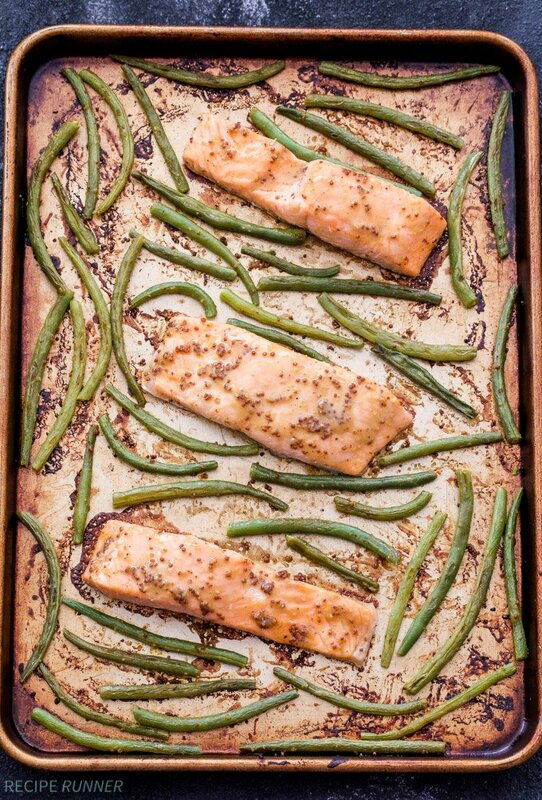 Spread the green beans out on the baking sheet in a single layer. Bake for 5 minutes then remove from the oven and stir the green beans around. 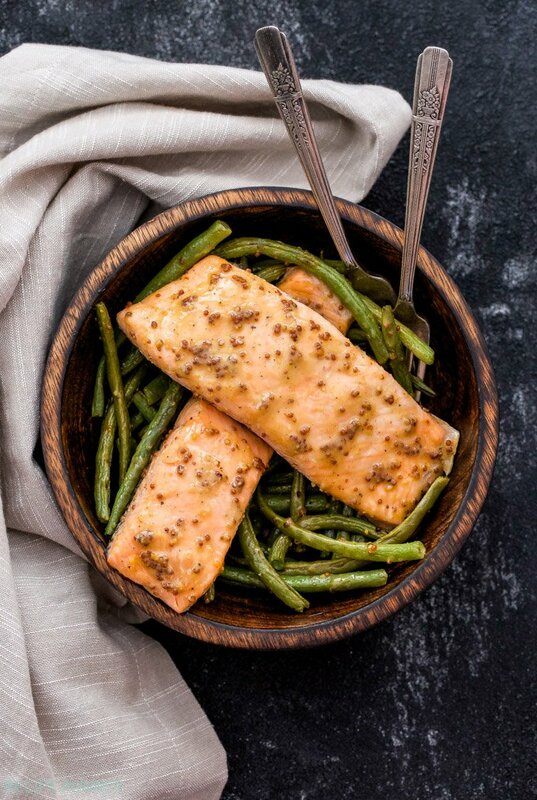 Place the sheet pan back in the oven and bake for another 5-8 minutes or until the salmon is flakey and reads 125° F. on a thermometer and the green beans have slightly caramelized. 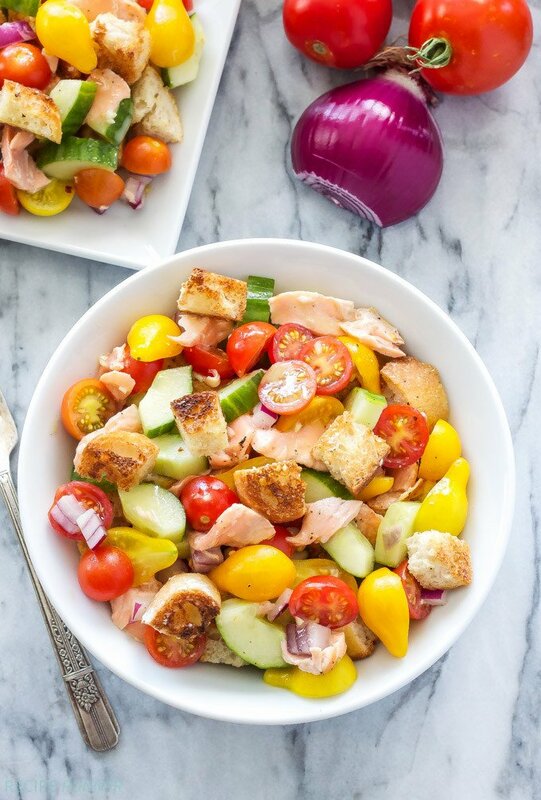 *Brining the salmon is optional, but helps keep it moist as well as reduces the appearance of albumin. It looks great! Can’t wait until I try them. Thank you.